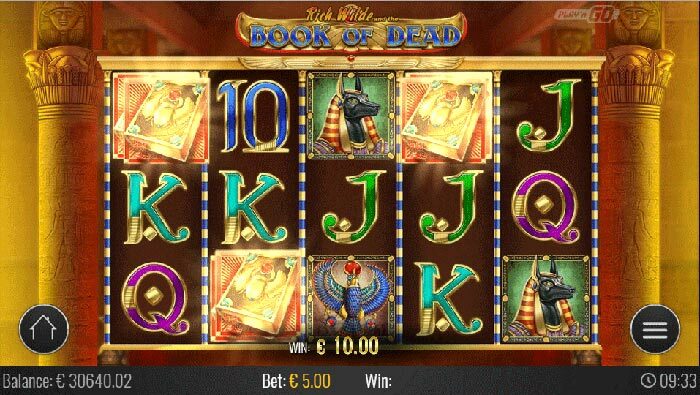 Play’n GO isn’t wasting any time in the new year to bring us some new online slot releases, the first schedule title for the year goes by the name Rich Wilde and the Book of Dead which is a classic themed 10 line slot with some special bonus round features. 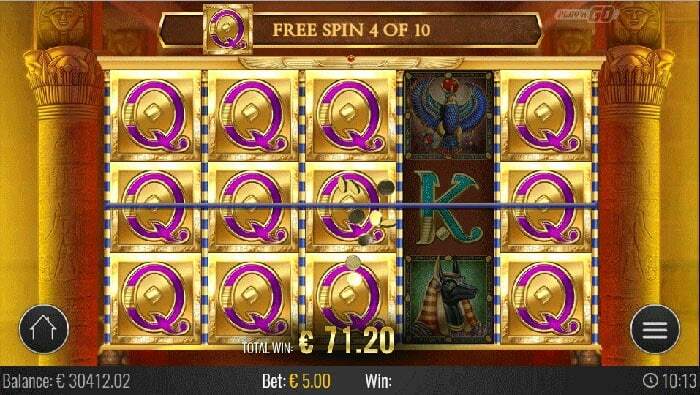 Experienced slot players will notice some similarities to the classic Novomatic slot Book of Ra, but for players unfamiliar with that slot and the bonus round mechanics there is plenty to look forward too. Play’n Go has their own internal scoring system and has rated this slots variance as a 10/10 rating, and this would tie in with it playing similar to Book of Ra too. 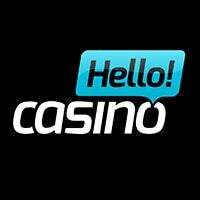 The base game features 10 paylines with some decent hit potential with the highest paying symbols, but the main attraction to this slot is going to be in the free spins bonus round, where the main excitement and huge wins can occur. Rich Wilde is a character that has already featured in several previous Play’n Go releases including Pearls of India and Aztec Idols, and this time he is back in the Book of Dead slot. 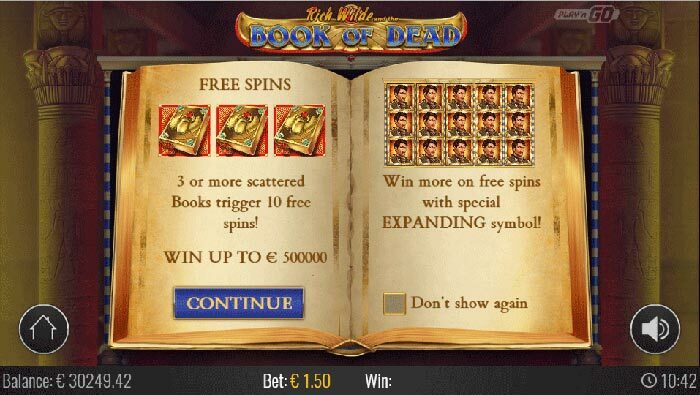 In the Book of Dead the scatter symbol also acts as a wild in the base game and free spins, landing 3 or more of these on the reels triggers the free spins round, where the Book of Dead comes into play. Once the bonus round is triggered 10 free spins are awarded and a book appears, this will turn through the pages to select a random symbol for the free spins rounds, once chosen this will act as a special expander scatter like symbol if it lands on the reels during the free spins, this will only occur after the regular wins are paid, and if there are enough of these symbols to create a win, i.e. 3 of a kind or more for most of the regular symbols. Land 5 of these special symbols on the reels and they will all expand creating some huge wins, the good news here is that the scatter wilds still exist in the free spins rounds too, meaning you can re-trigger the feature over and over again too, if 3 or more scatter land. 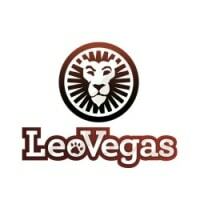 The highest paying symbol is Rich Wilde, and this slot can pay out a maximum of 5000 coins for a 5 of a kind win, with 10 paylines active the potential is huge in the bonus round with a full screen of matching symbols possible. 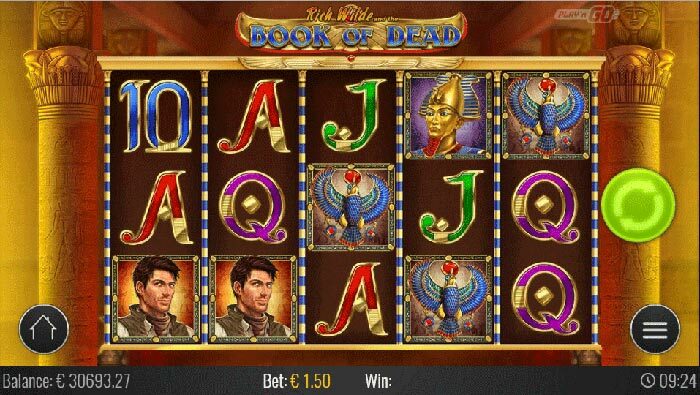 Expect to see Book of Dead released on the 14th of January 2016, casinos such as Vera and John Casino already have the full range of Play’n Go slots so we expect them to have it playable on or close to the release date as well as many more in our recommended casinos section.